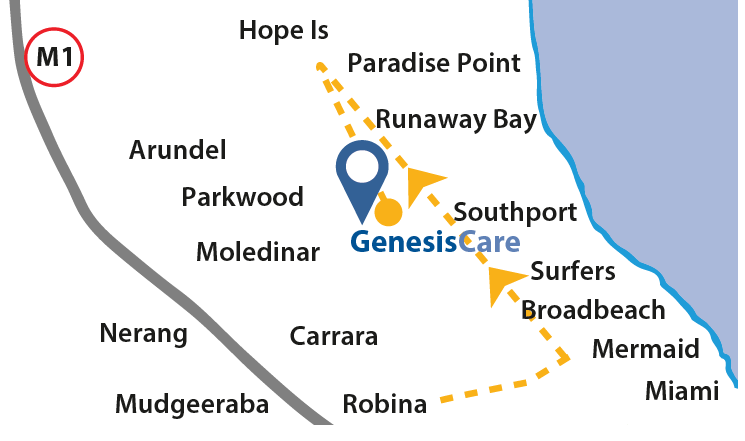 GenesisCare Southport offer oncology services including radiation therapy. Free parking is available at basement level, access via White St. For initial consult please take the lift to level 8. 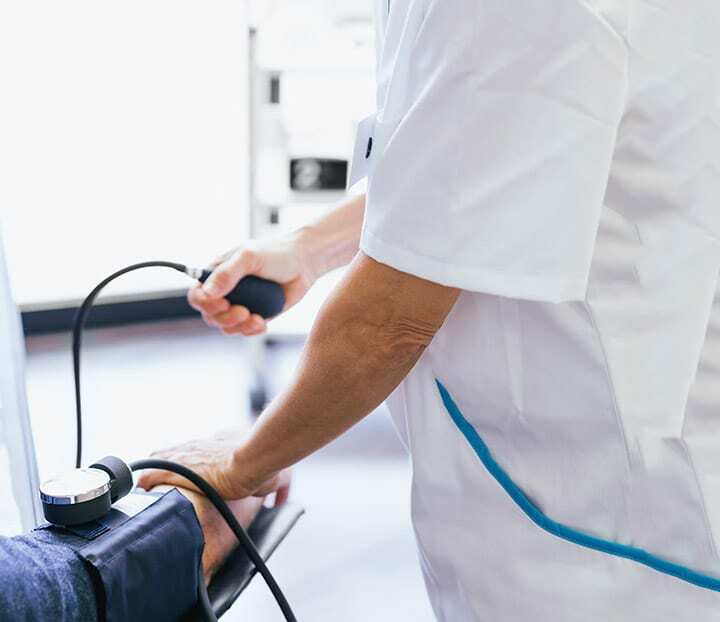 The Northern bus service will collect patients for treatment from 11.45am. The service will collect patients from the Robina/Mermaid Beach area, north to Paradise Point, arriving for treatment at 12.45pm. The return journey will commence once all passengers have been treated.